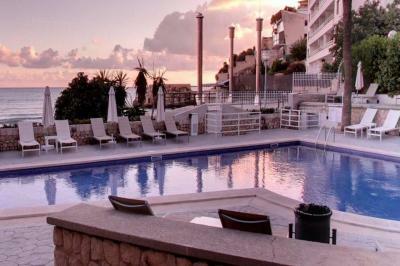 Situated in Cala Mayor only 200 metres form the beach and 5 km from Palma City. Cala Major is an excellent place to visit if you want to be close to Palma de Mallorca in the Balearic Islands. Cala Major is the closest bay to the centre of Palma (approx. 4 km west) and the beach has been given a Blue Flag. Although the water is calm most of the time, at rare times when circumstances are right, it is possible to surf at Cala Major. 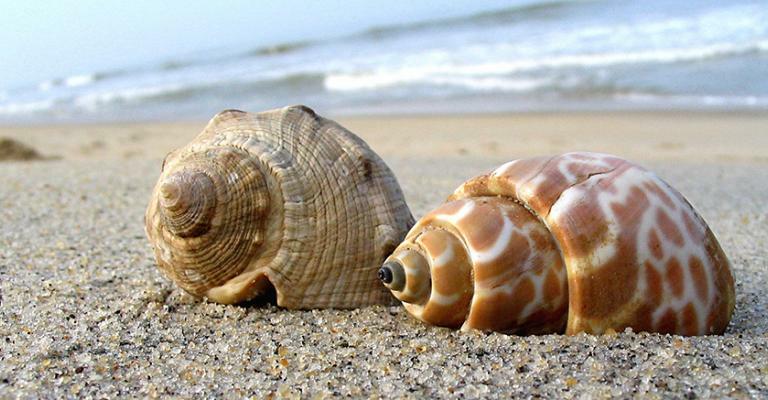 The crystal clear water is inviting and the fine-sand beaches are child-friendly. There are a wide range of restaurants and bars on the beach front for your enjoyment. In Cala Major can be found Majorca’s most important art collection, where a large permanent exhibition of Joan Miro's work is on show at the Fundacio Pilar i Joan Miro. The summer residence of the Spanish royal family, the Marivent Palace, often visited by Prince Charles, is also located at Cala Major. Being only 4 km from Palma also make hotels in Cala Major ideal for visiting the capital of Majorca. There is a wide range of hotels in Cala Major, some of the best are right on the beach, such as Hotel Nixe Palace, whose terraces have impressive views of the Mediterranean. This hotel also has a spa with a heated swimming pool for your relaxation. If you are looking for an adults only hotel in Majorca in the Balearic Islands, you can’t go wrong with the smart Luabay Costa Palma Hotel in Cala Major. As well as its own spa with steam room and Finnish sauna, this hotel also has a restaurant and lobby bar plus a pool bar. Not to be missed for those who like terraces and pools is the Hospes Maricel Luxury Hotel which has stunning views. The new spa at this hotel complements the previously existing spa. There is a great choice for dining at this hotel in Majorca. There is a fine-dining restaurant, which has stunning views from the terrace, as well as a Japanese restaurant and pool bar.